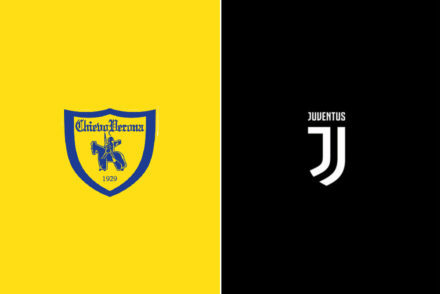 Serie A returns after the winter break as Juventus host Chievo fresh off the back of winning the Supercoppa in Saudi Arabia. 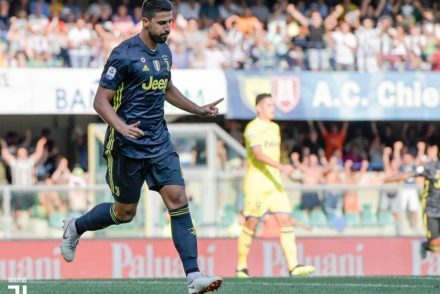 Cristiano Ronaldo made his Juventus debut as the Bianconeri overturned a 2-1 deficit to emerge 3-2 victors against a resilient Chievo side. Juventus were 2-1 down on Cristiano’s Serie A debut before goals from Leonardo Bonucci and Federico Bernardeschi helped the Bianconeri to a 3-2 victory. Serie A returns and Juventus get underway with a visit to Verona to face Chievo with Cristiano Ronaldo set to make his Serie A debut. 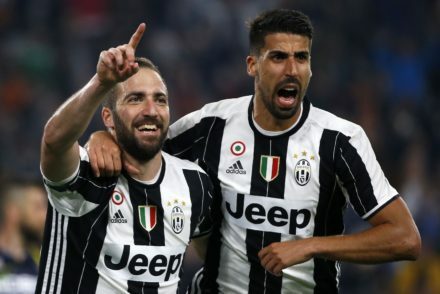 Sami Khedira and Gonzalo Higuain scored the goals as Juve stuttered to a 2-0 victory over a resilient Chievo side. 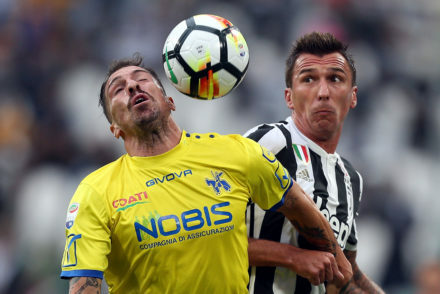 Juventus travel to Verona without a string of first team players while Chievo are in freefall having lost four of their last five matches. 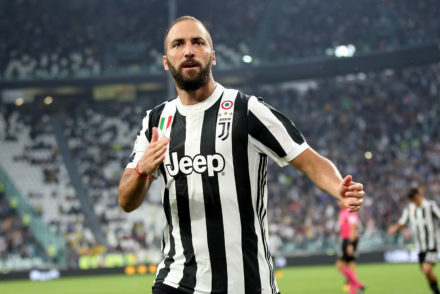 A switch to 4-3-3 proved just the tonic as Juventus ran out ready winners against Chievo with goals from Higuain and Dybala. 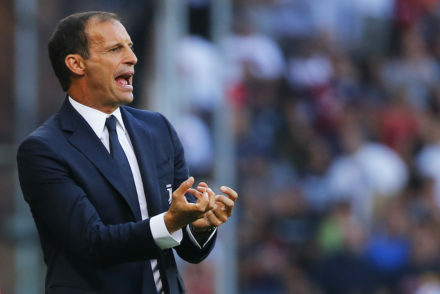 Max Allegri rotated the squad, giving first starts to Douglas Costa, Blaise Matuidi and a debut to Federico Bernardeschi as Juventus delivered a confident 3-0 victory against Chievo. 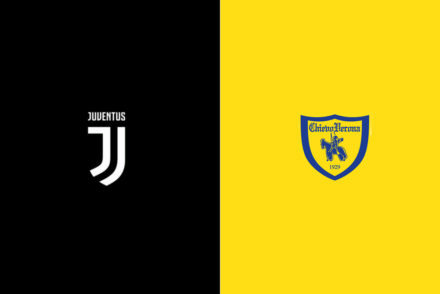 Serie A returns after the international break and the Bianconeri face a typically resilient Chievo side who have started the season in good form. Max Allegri has confirmed part of his starting lineup for the home match against Chievo tomorrow, insisting that the Bianconeri are focused on the next game, not their Champions League match against Barcelona next week. 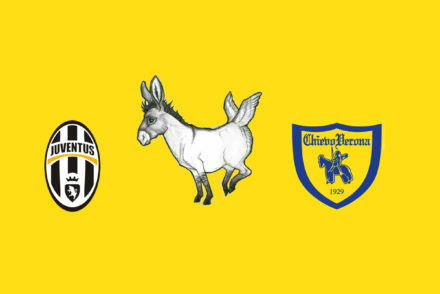 Juventus host a Chievo side with a surprisingly good record in Turin while Barcelona and the Champions League loom on the horizon.